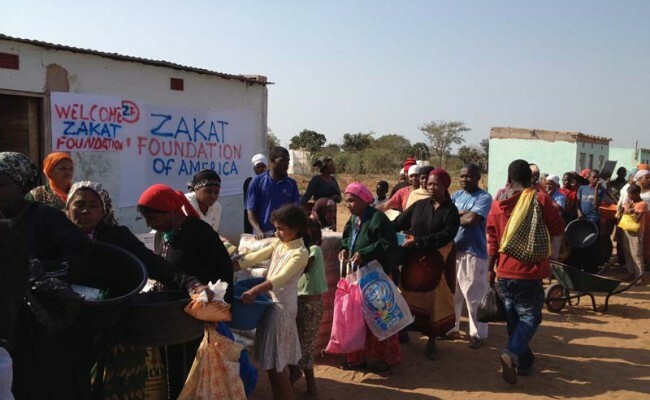 Since 2011, Zakat Foundation of America (ZF) has operated in Mozambique, in southeastern Africa, and is currently distributing food packages during the month of Ramadan. 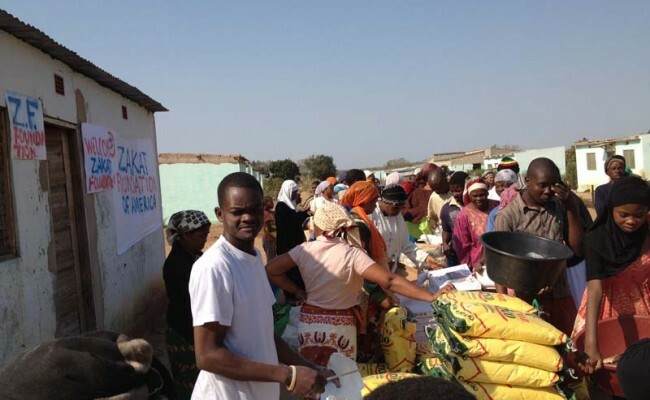 The communities where ZF is distributing food packages are poor Muslim villages with no electricity and water, located between one and two hours away from Maputo, the largest and capital city of Mozambique. Two of the villages have small mosques but none of them have received any donations this Ramadan. 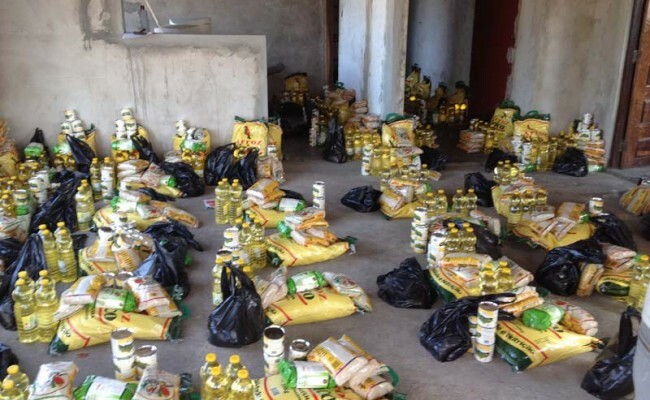 So far, 186 families in the communities of Kumbezi, Junessi and Bil Mulator received food packages that will last them throughout the month of Ramadan. Each food packages contains rice, corn flour, sugar, cooking oil and condensed milk. 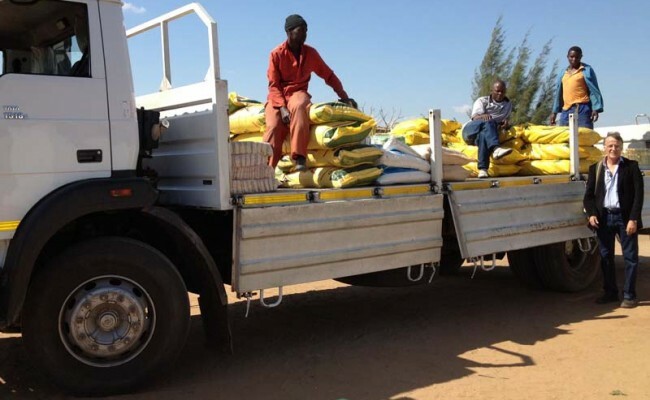 Mozambique is a country based on agriculture and recently water scarcity has become a serious issue, especially for small communities like the ones where ZF is distributing food packages. ZF is committed to providing the people of Mozambique the help they need during the month of Ramadan and throughout the year, insh’Allah.